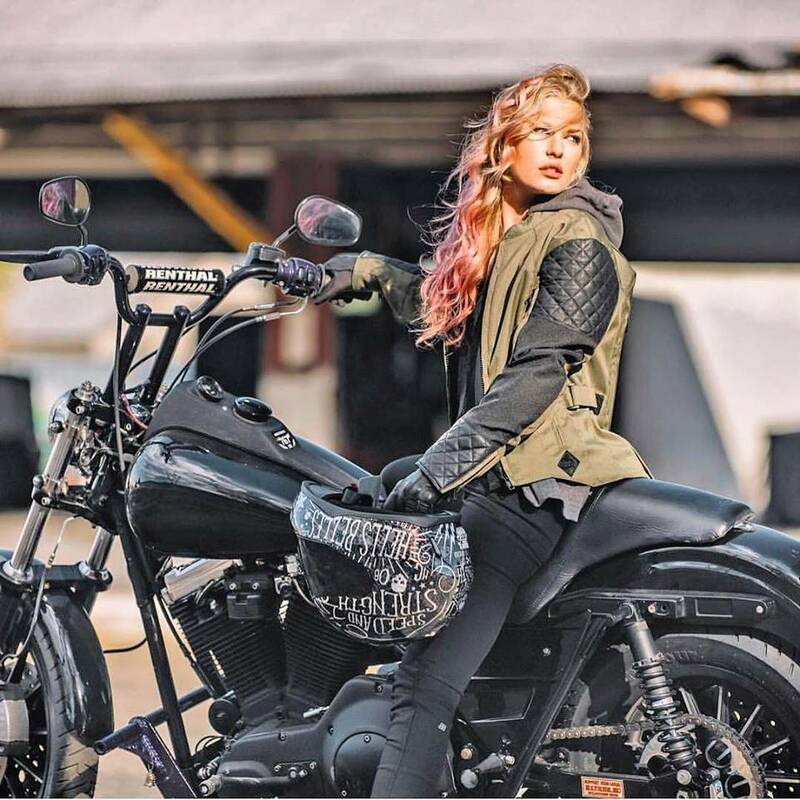 If you’re a fan of big American V-Twin motorcycles, you may recognise our latest brand ambassador Stephanie Pietz from her numerous appearances in various bike magazines. 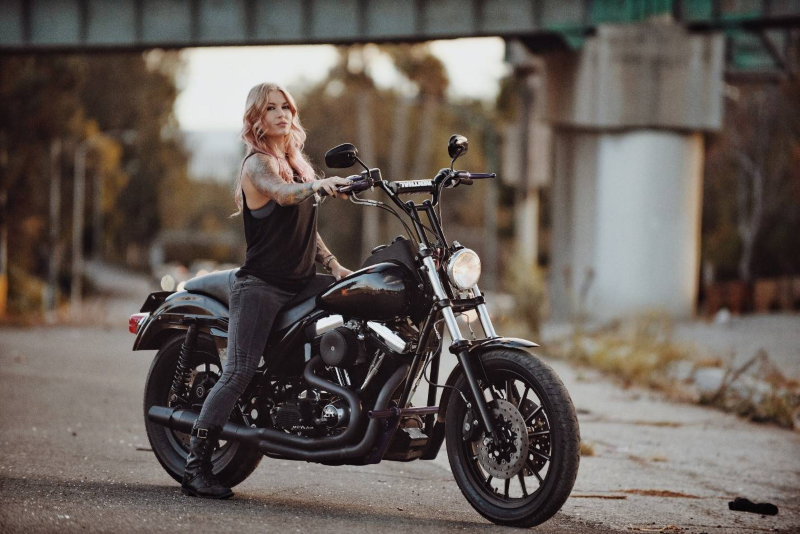 A keen racer, rider and model, Stephanie’s love for motorcycles started at a young age, from the very moment she sat on her father’s ’76 Shovelhead. Fast forward to today, and she can be found competing in the WORCS desert off-road series, as well as a popular US flat track series. With over a decade of experience in the motorsport industry working alongside several major brands, we’re thrilled that our US colleagues have added her to the team! When she has the chance, Stephanie can often be found riding her 1991 Harley-Davidson FXR, which is now fitted with our brand new ContiTour tyres. You can check out what she is up to by following her on Instagram. Image credit – Brandon Lajoie. Check out our latest cruiser tyres here. This entry was posted in News and tagged ContiTour. Bookmark the permalink.